A detailed and practical review of all the major recent tax changes together with the planning opportunities that arise and relate to them. 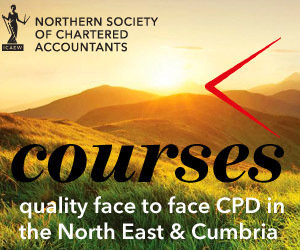 This very practical course will give delegates a comprehensive review of the recent main tax, VAT, and NIC changes that affect accountants in practice. The tax implications of the 2017 Finance Bill will also be reviewed and considered.